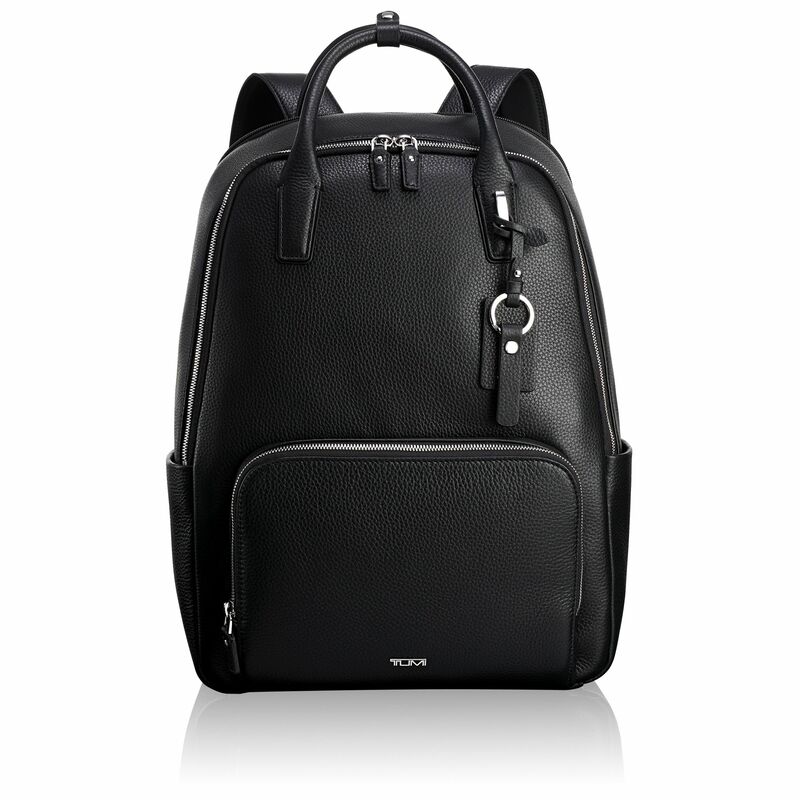 This larger-sized backpack offers room and features that will keep you organized on the go, while maintaining a modern, feminine sense of style. 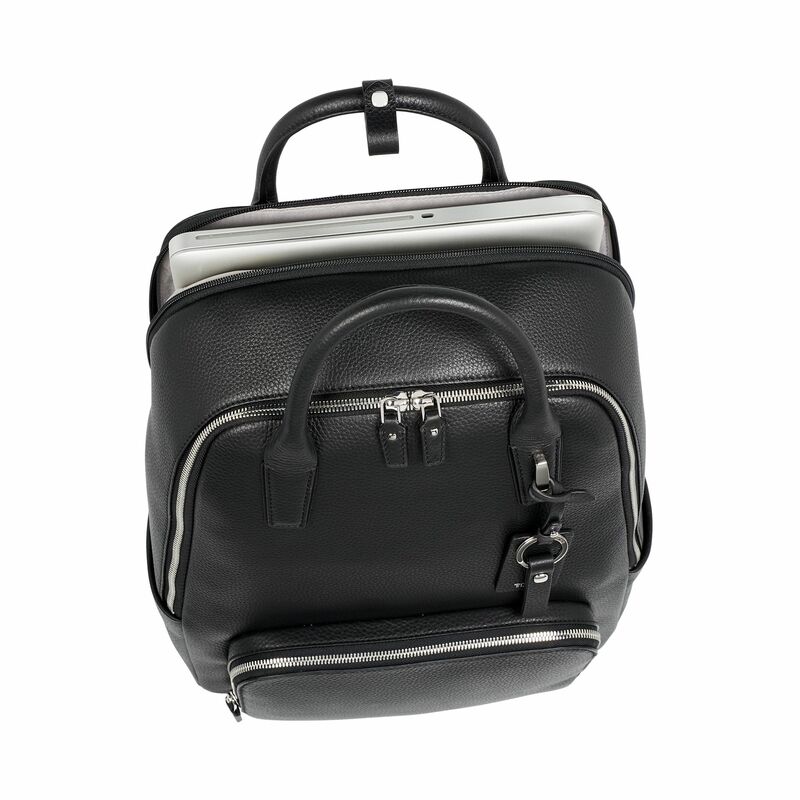 It features a laptop compartment, a quick-access cell phone pocket, as well as other multi-functional pockets—it's the perfect way to bring your office with you. 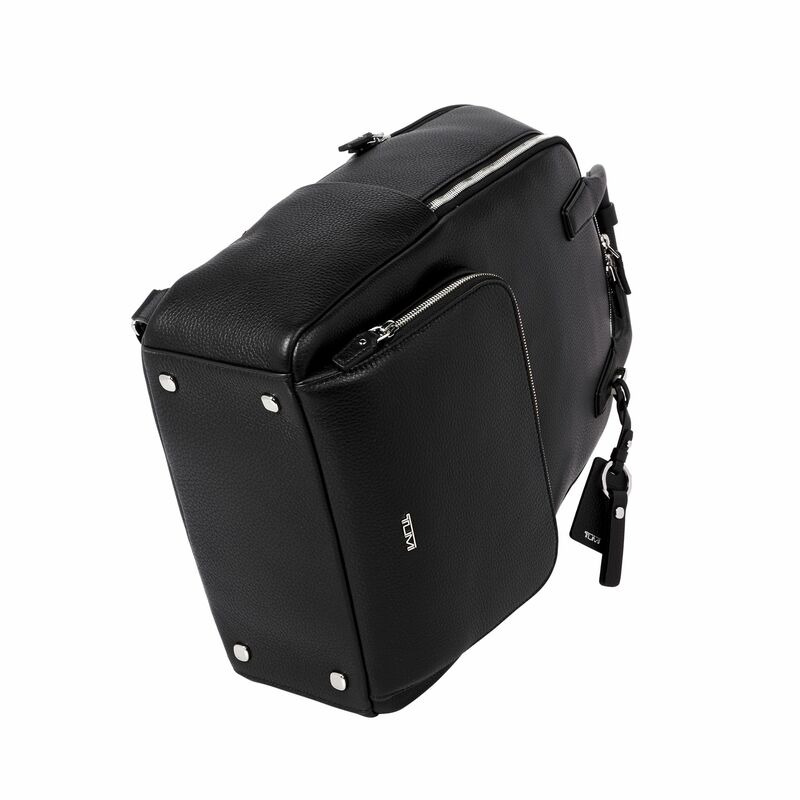 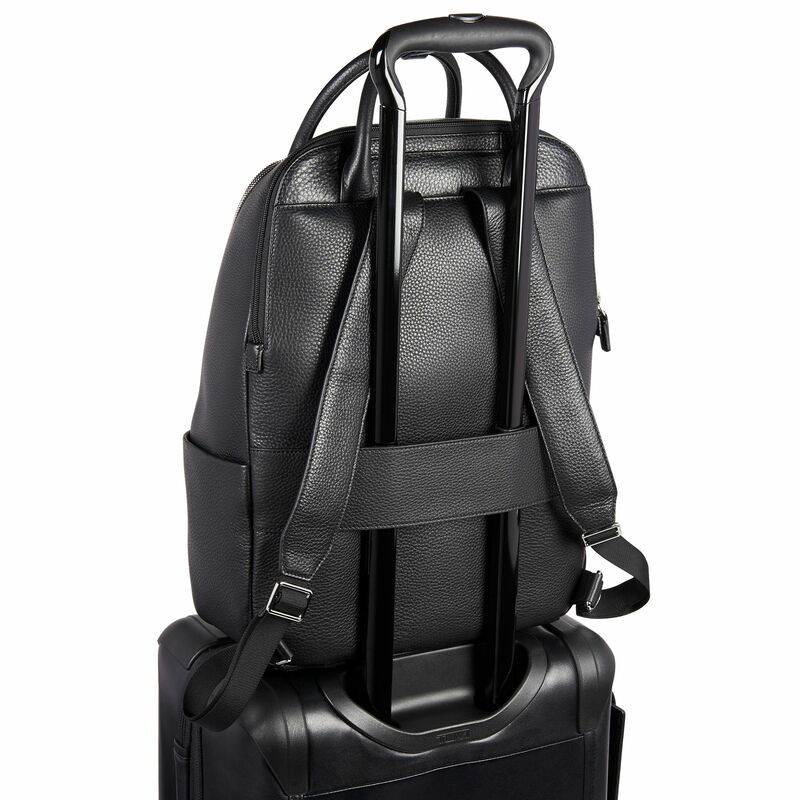 Stanton is where function meets fashion. 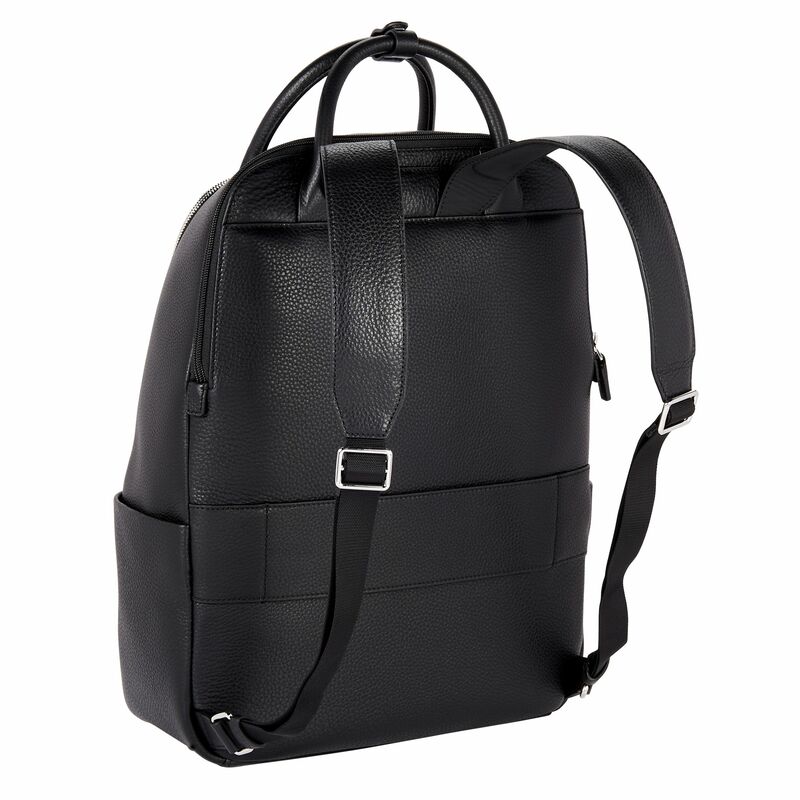 This sophisticated collection offers beautifully appointed, thoughtfully designed backpacks, totes, satchels, and accessories.